These are the children's books I am looking forward to over the next few months. What are you waiting for? I think that this book about a boy during the Cultural Revolution in China will be fascinating. This looks like a great introduction to the intricacies of homonyms in English. 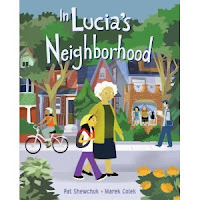 This looks like a great book to help my son understand Grade 1 social studies themes about citizenship. I am excited for this translation from the Japanese original! 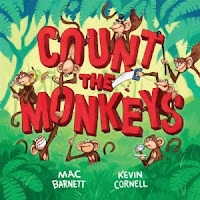 This sweet-looking tale of math in nature will look great on my kids' shelves. I love every word Kyo Maclear has ever published- and I cannot imagine that this will make me less fond of her work. The heavyweight author and illustrator together? You can't go wrong! The famous elephant incident is sure to spur ethical discussions. 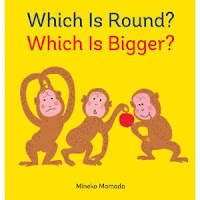 This preschool math book looks adorable! My son will start learning kanji, the Japanese version of Chinese characters, in April, and this will be a great history of the characters in English. 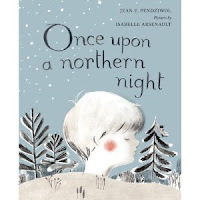 I love rosy cheeked characters and Isabelle Arsenault, so the cover is making me very happy already. I am looking forward to the latest in Kulling's series about amazing inventors. 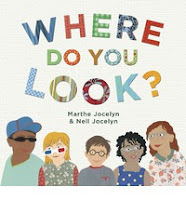 If there is a picture book you are eagerly anticipating I would love it if you added to the Goodreads List of Most Anticipated Picture Books of 2013. My picks are a little lonely at the moment! Thanks for the heads up on these. I hope they come my way once we start getting the 2013 books in for review. I am especially interested in Red Kite, Blue Kite. Looks like some great books. I'm with Alex. Red Kite, Blue Kite is the stand out for me here. 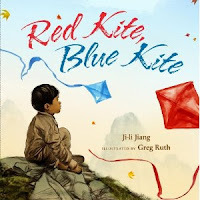 I agree, I am excited for Red Kite Blue Kite, and when I tried to order my bookstore said it would take 6 weeks so I am guessing it is very popular already! 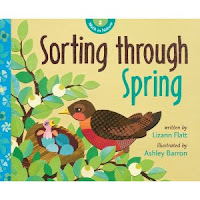 Michelle, one book that stood out when I was compiling my list was Look Up: Bird Watching in your Own Backyard, which I thought would be right up your alley. Ooh... when does that come out? My daughter is really into bird watching right now. She asked for (and received) a field guide and bird journal as a gift last month. March I think. What do you do with a bird journal? I know nothing about bird watching I'm afraid. This is the one my daughter got. It prompts you for data to include (e.g. check boxes for "shape of wings," "What does beak look like" and space to draw the bird). Awesome! Maybe you have a little bird watcher, too. 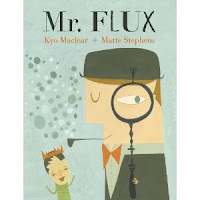 Your enthusiasm for Mr flux intrigues me, I'm curious about the book now. 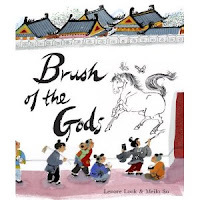 I also like the look of In The Dark and Brush of the Gods. Making a note of them for future purchase. Mr. Flux looks really cool, as it is based on a 60s art movement. 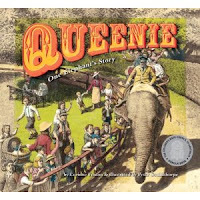 I love the way Maclear incorporates adult themes in kids books- something to make both parties think! 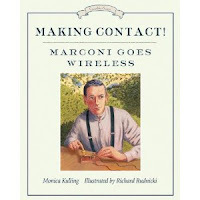 by Cecil Castellucci and illustrated by Sara Varon - I've loved Sara's previous books... so I have high hope for this one too. Off to look up Sara Varon books- thank you for the suggestions, I always love what you do! I'm sorry. 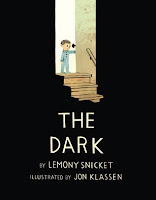 Lemony Snicket and Jon Klassen? Together? My universe may explode. I know! I think the Mayan apocalypse prediction was just 4 months early. LOL! I am going to have to keep an eye out for these! Thanks for the heads-up.